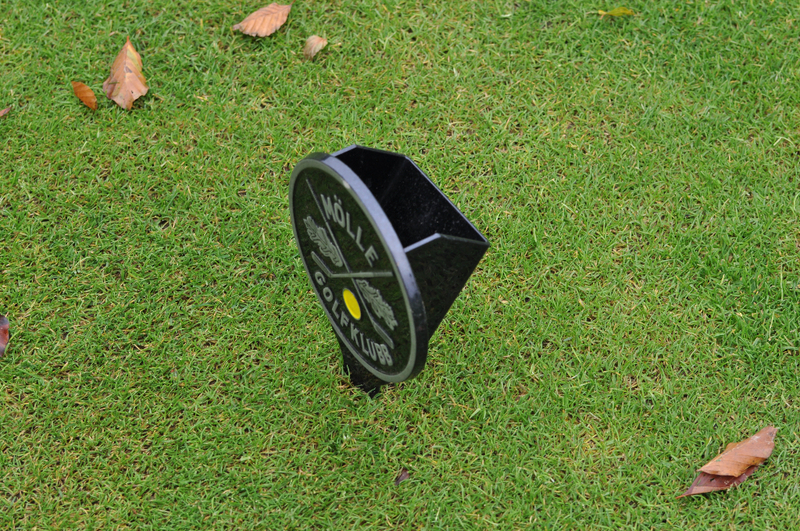 Provide your players with the service of knowing from where to play the ball at every hole, in a good looking way. 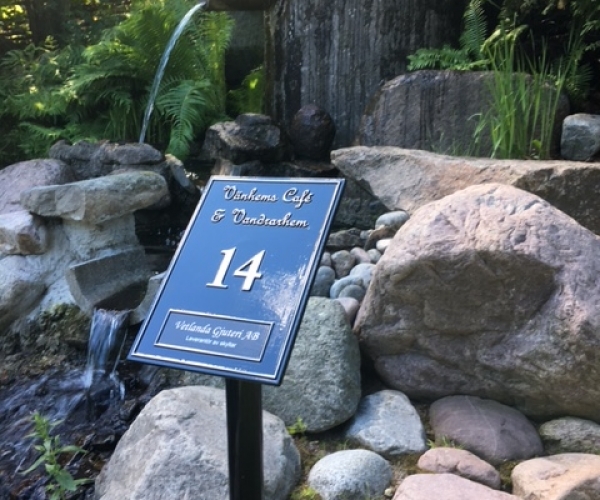 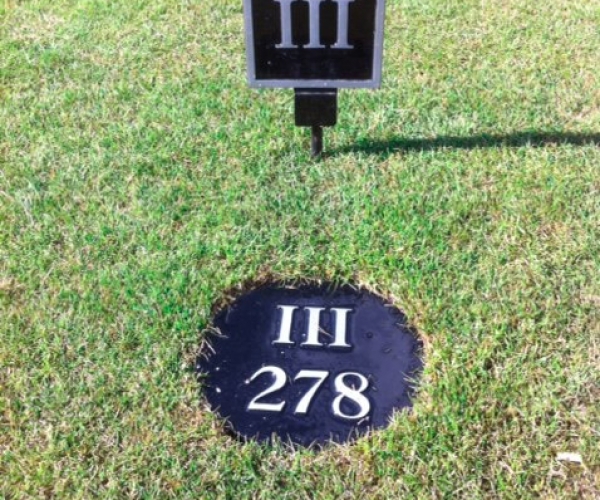 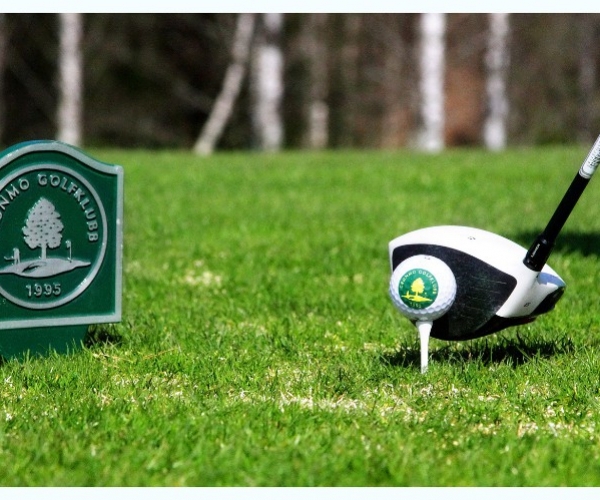 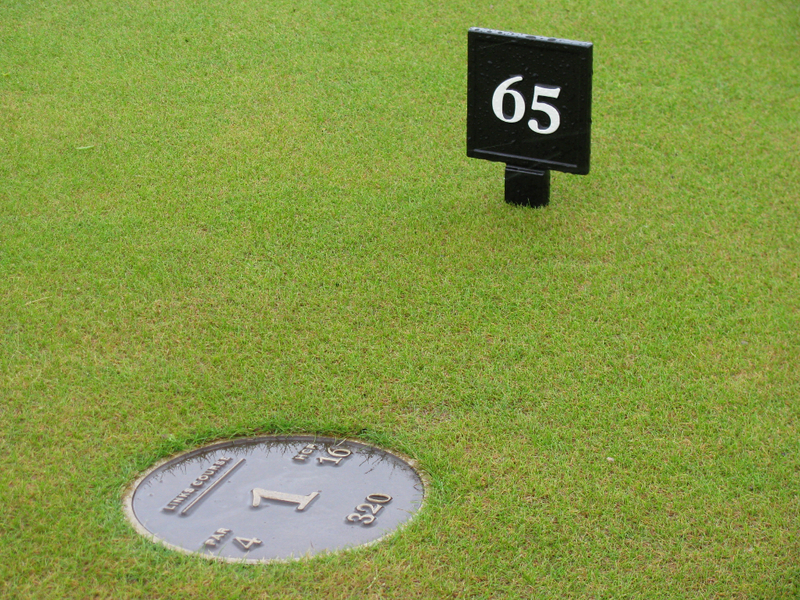 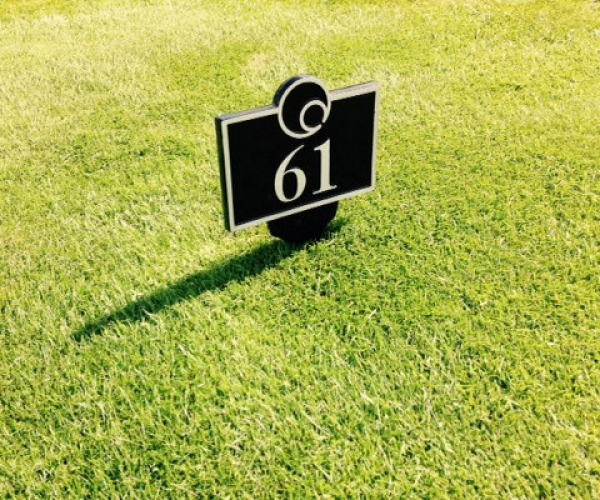 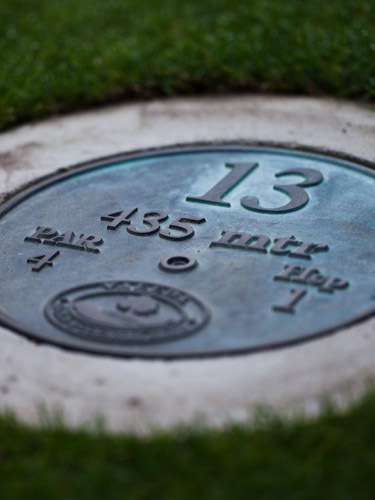 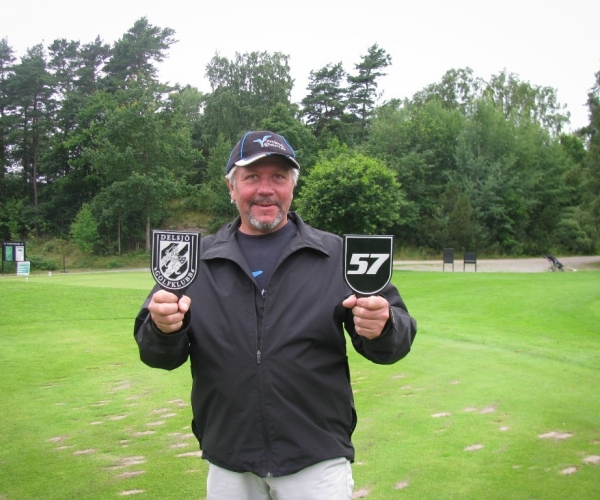 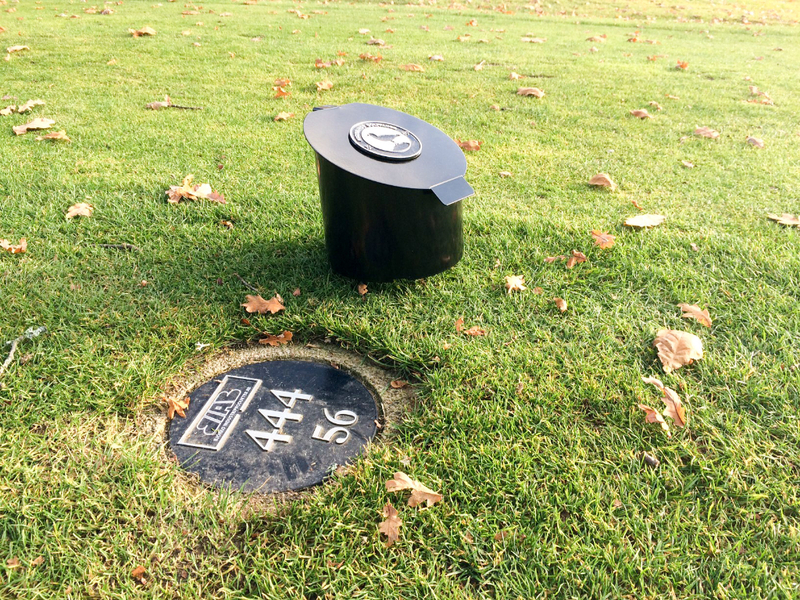 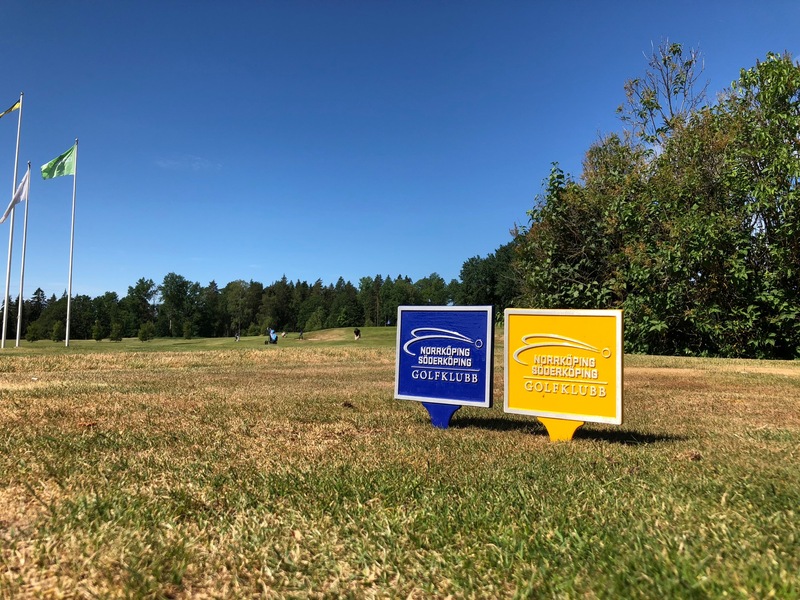 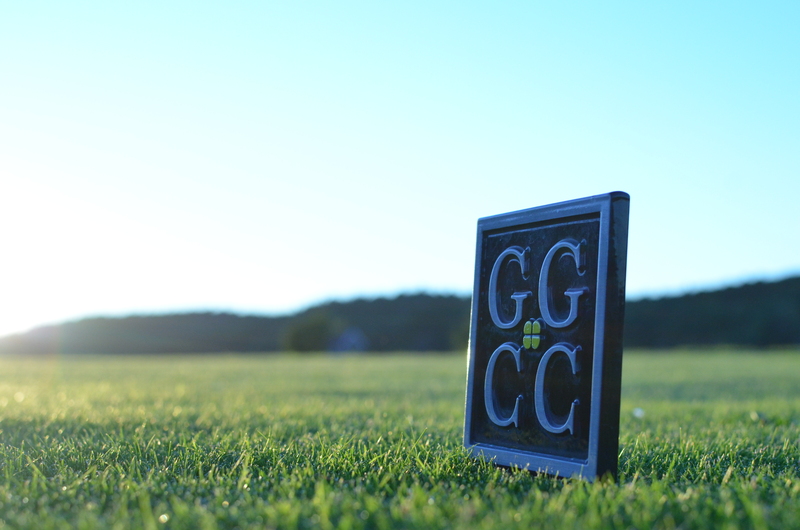 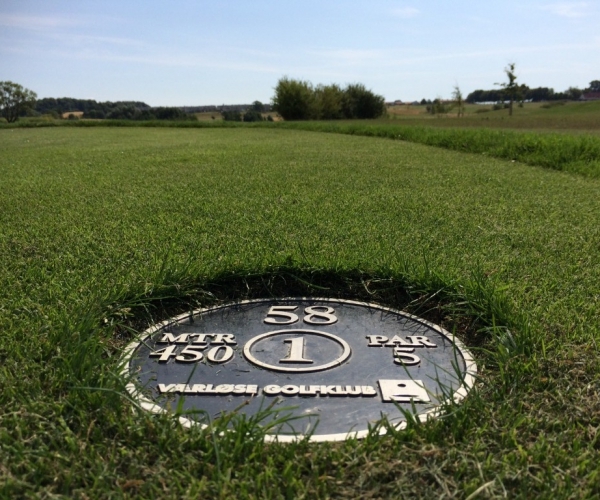 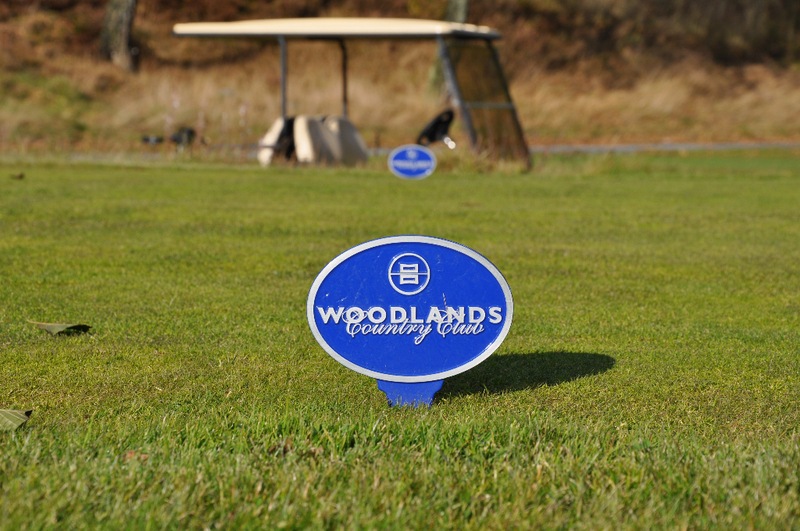 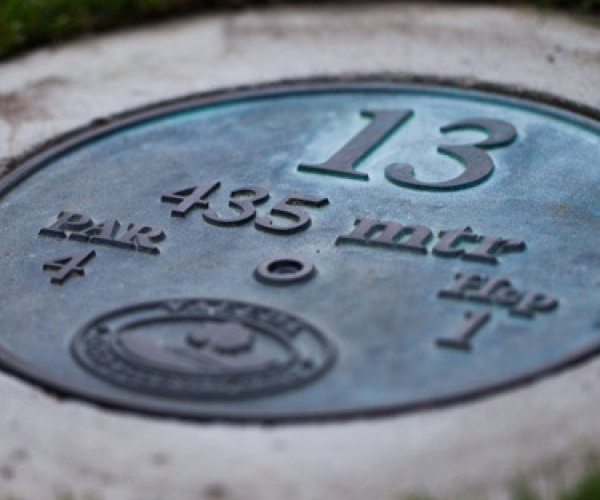 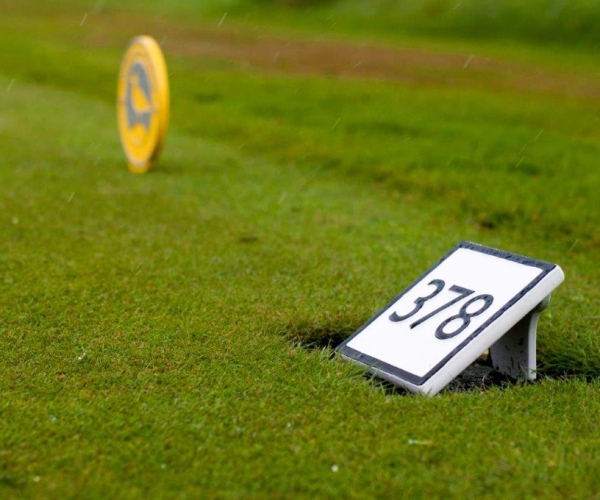 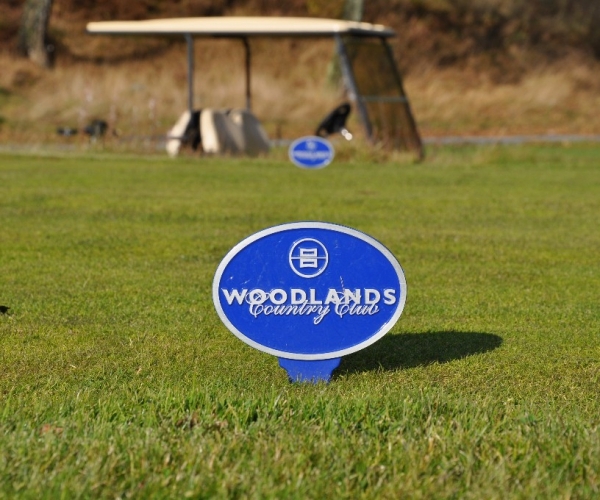 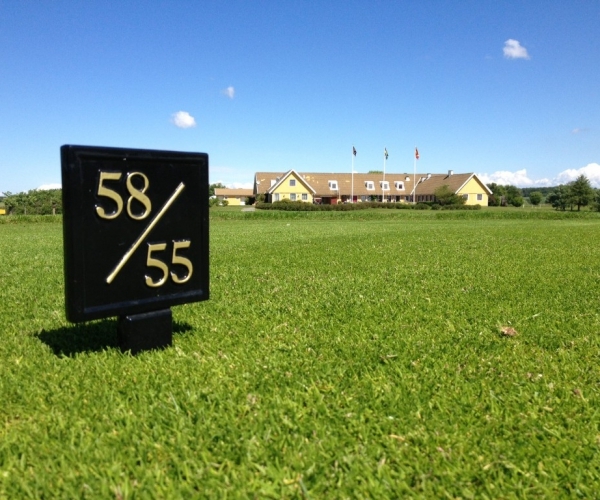 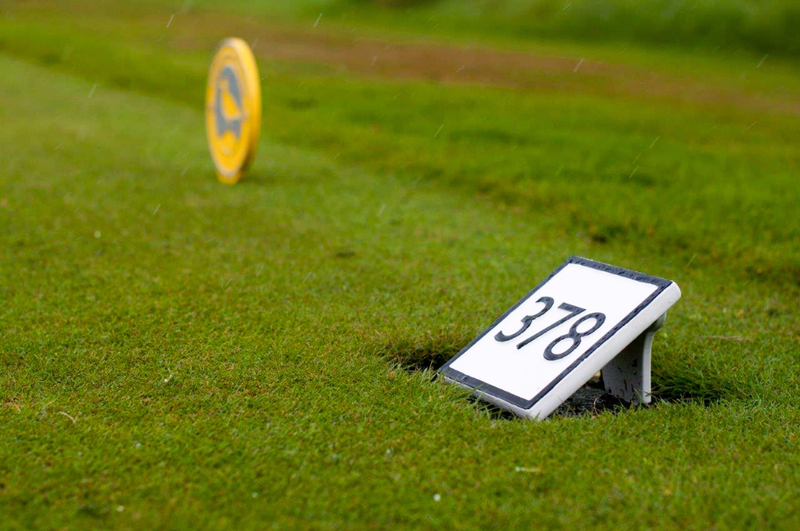 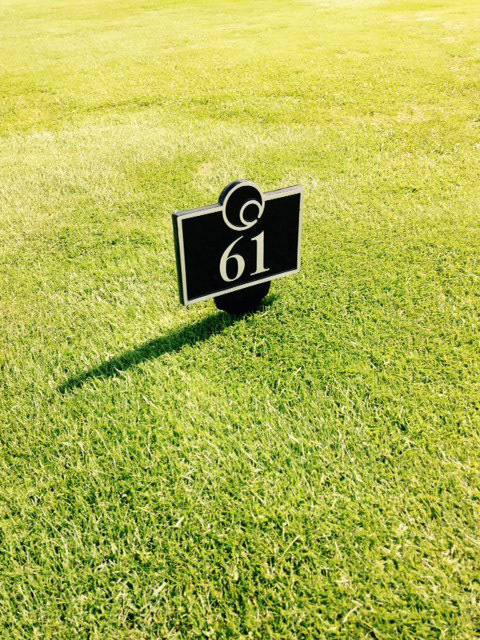 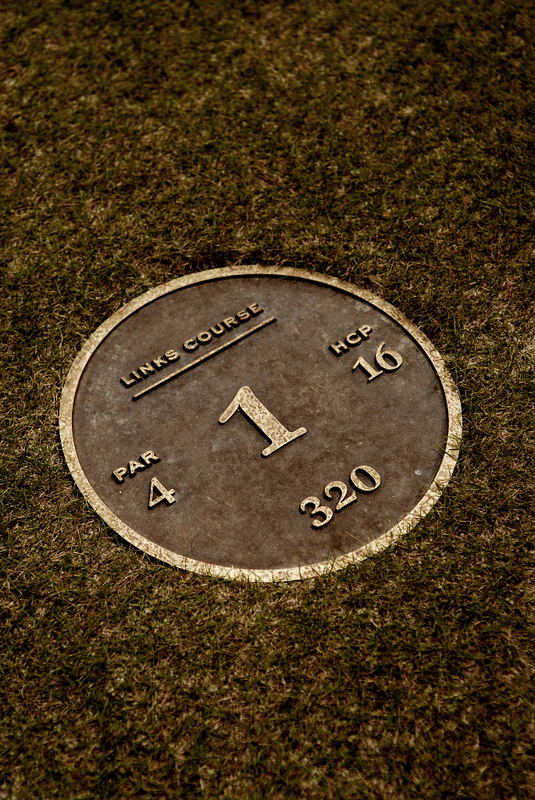 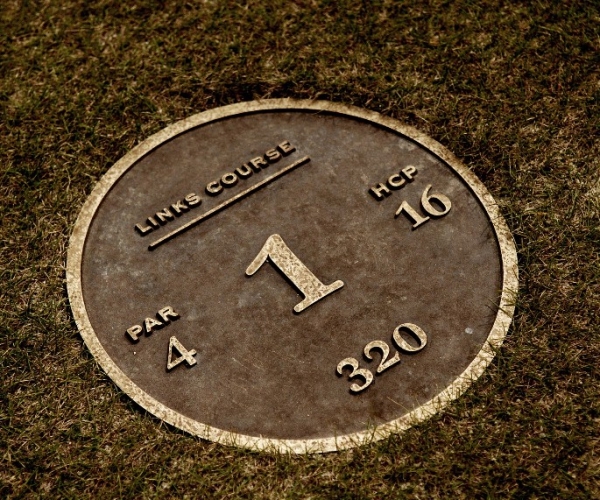 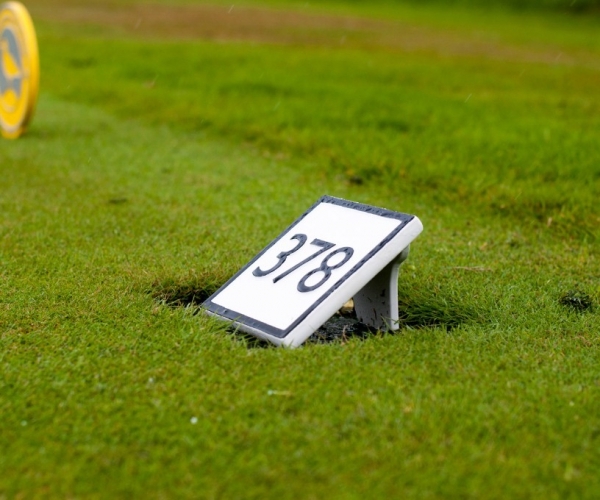 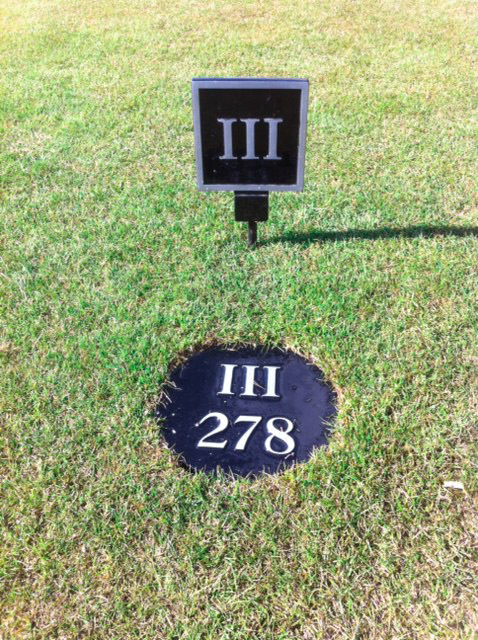 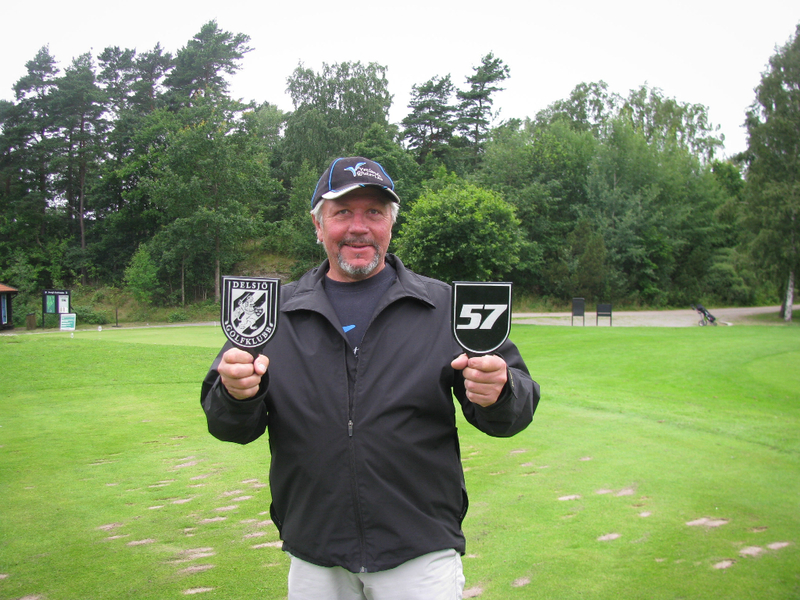 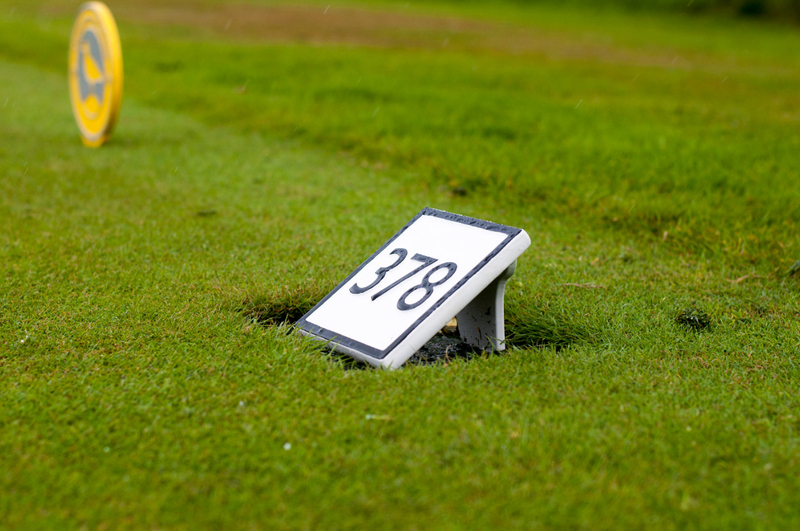 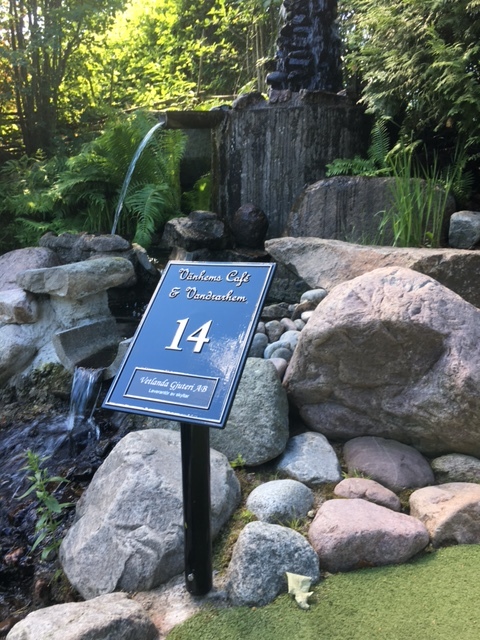 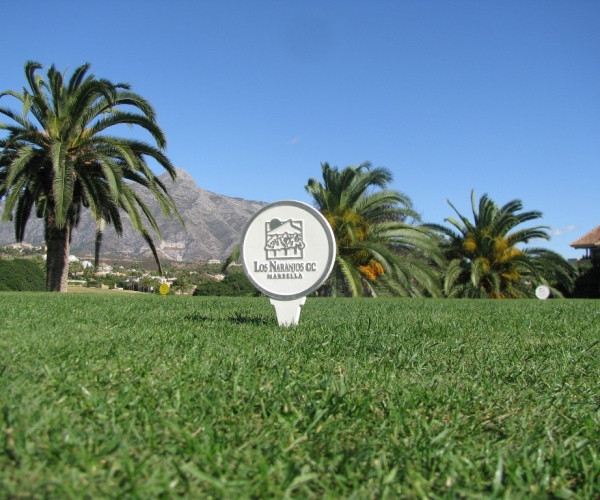 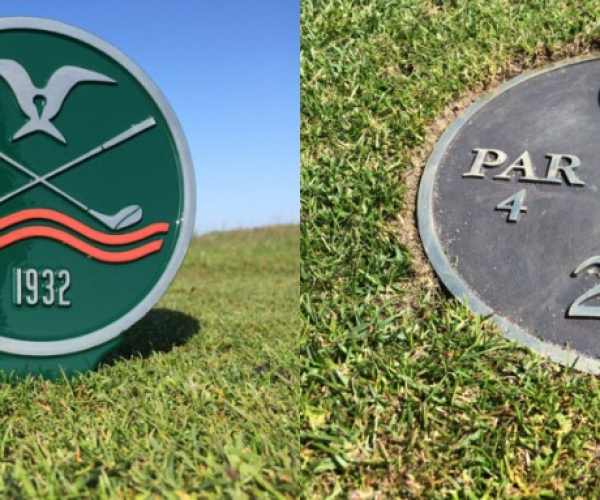 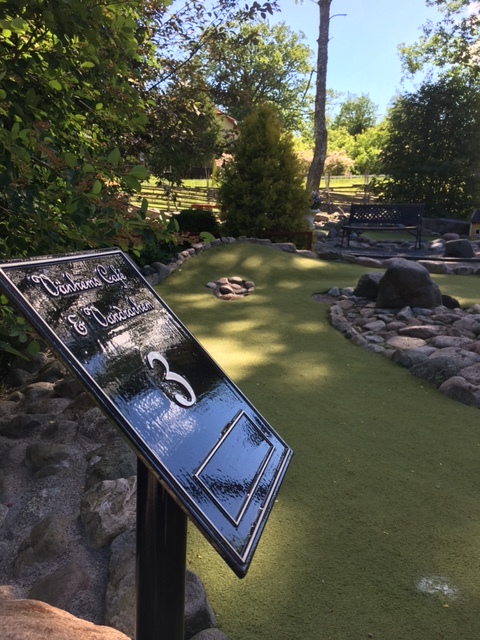 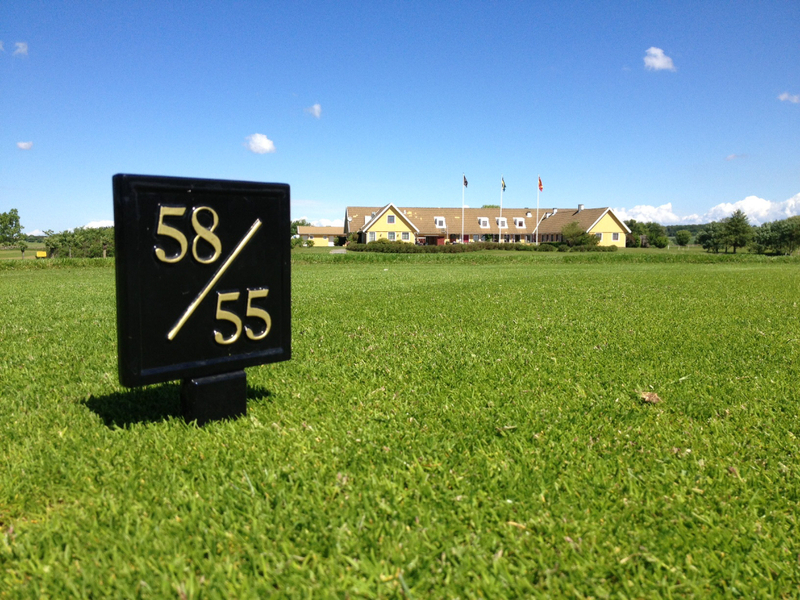 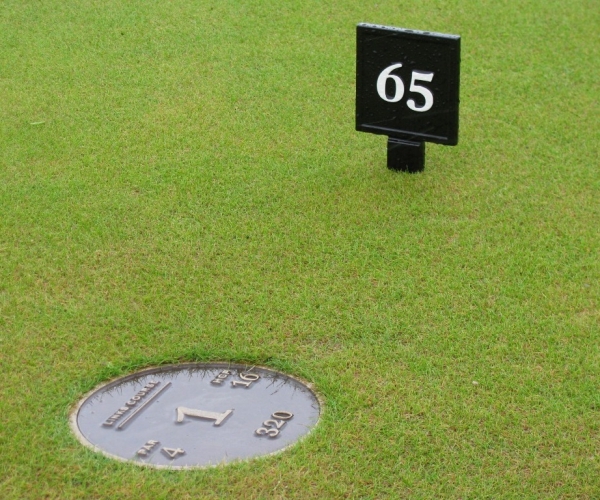 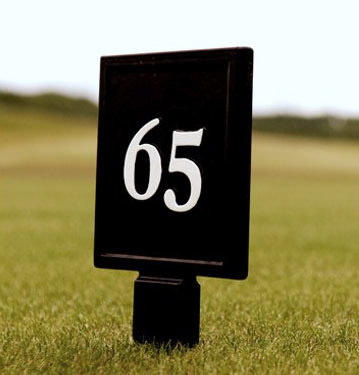 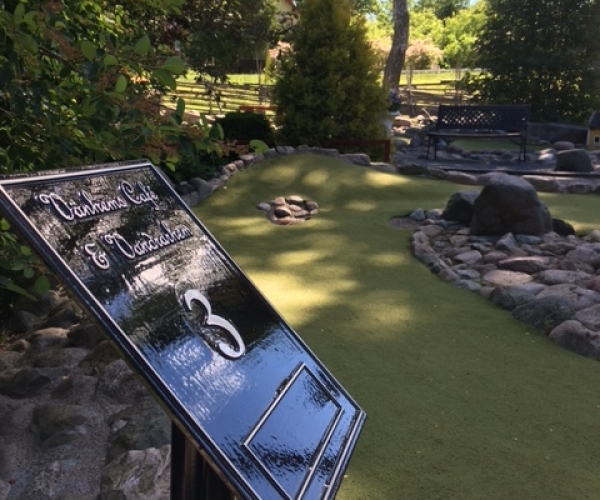 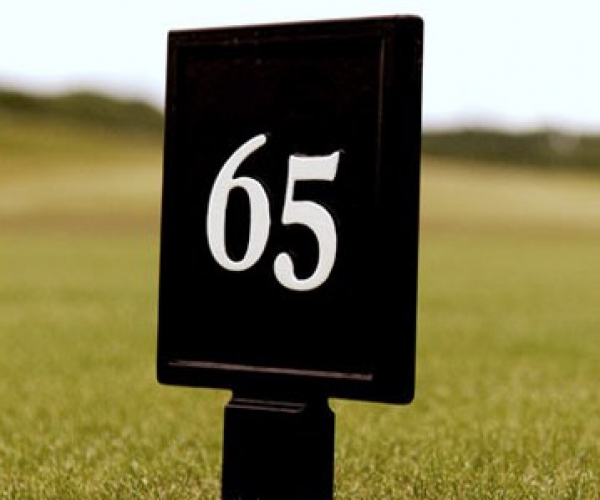 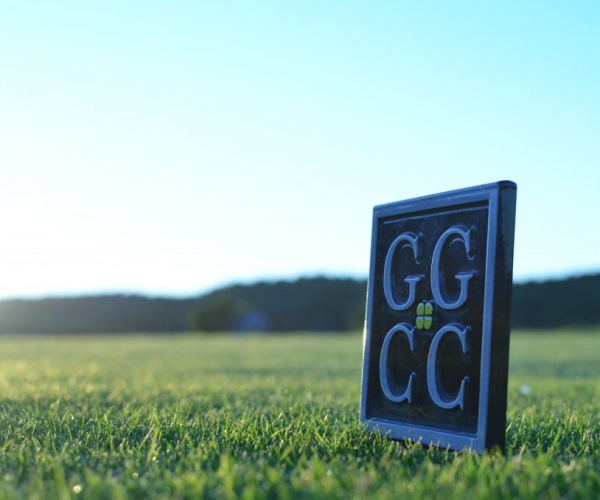 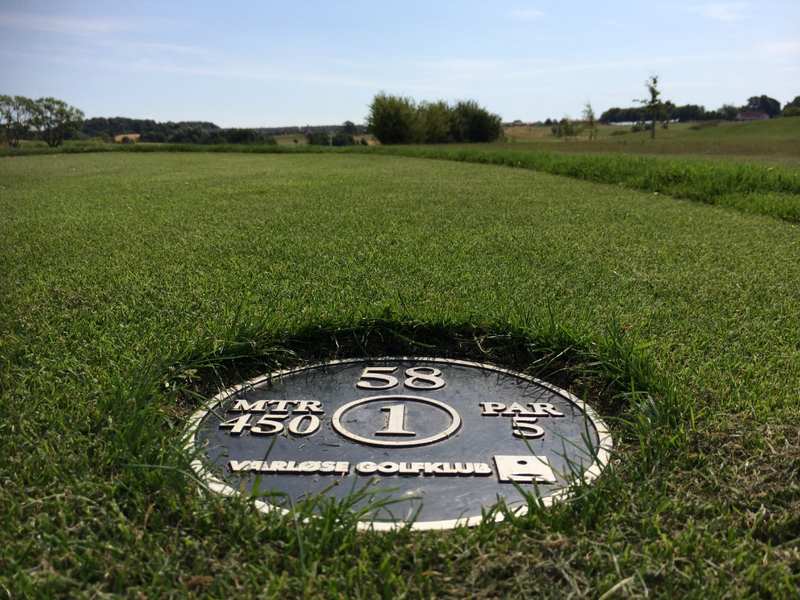 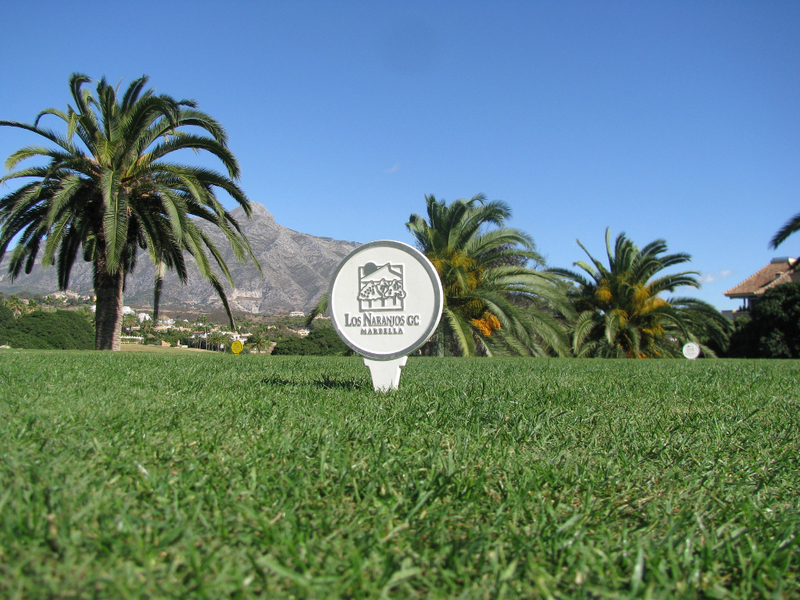 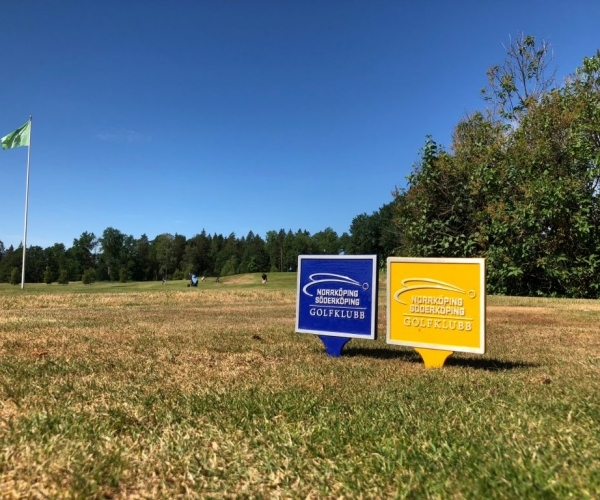 It doesn´t matter if your using the color och number system, we brings you high quality and good looking tee markers just because you and your players deserves it. 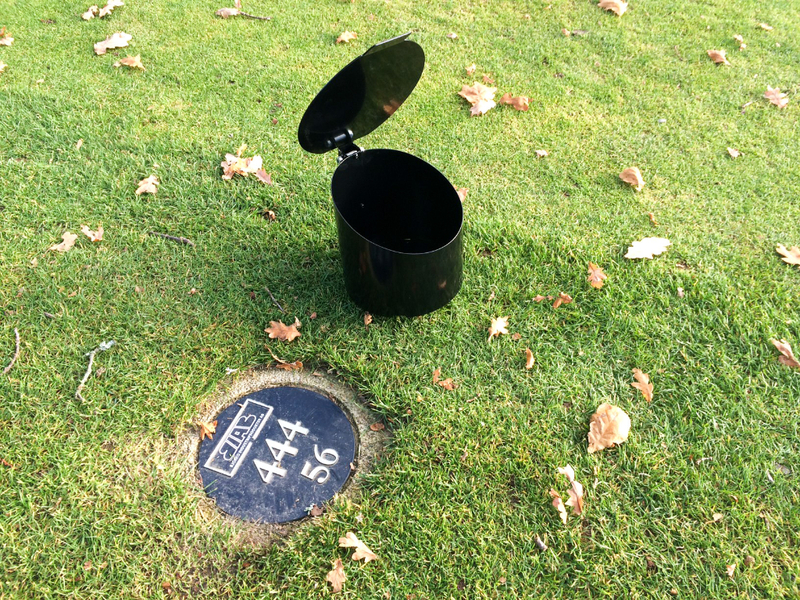 We hope you have not missed our “broken tee”. 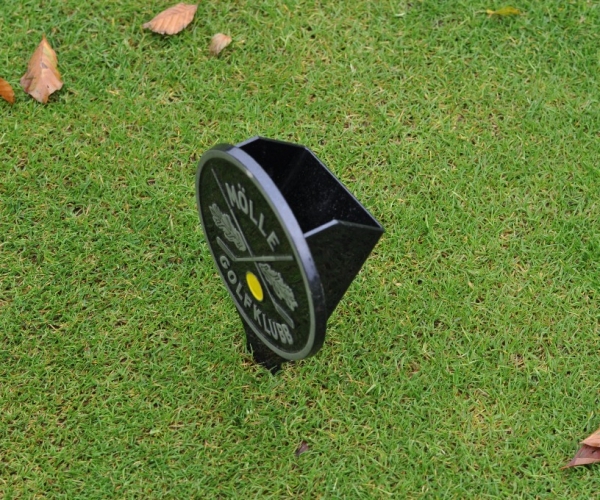 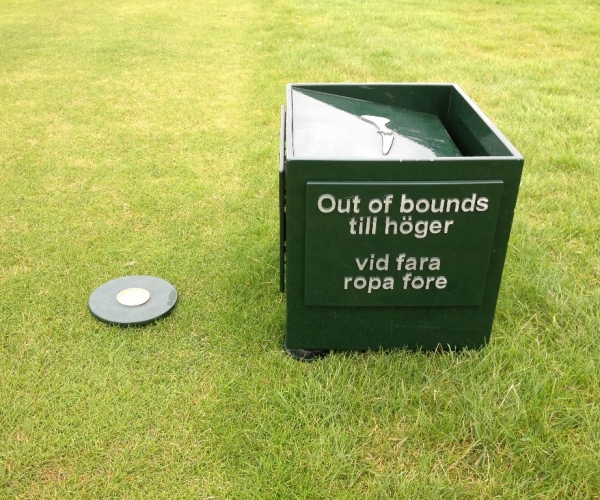 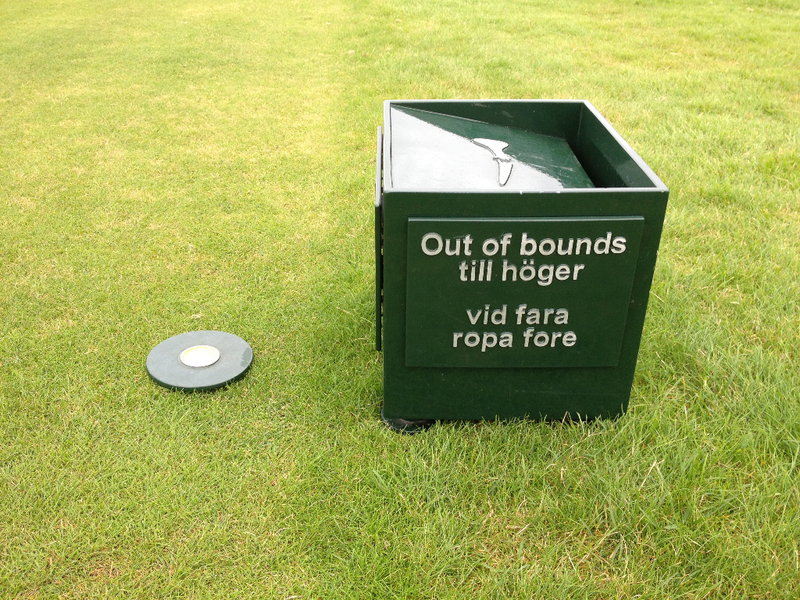 It´s a very smart way to reduce the broken pegs which normally invades the tees!